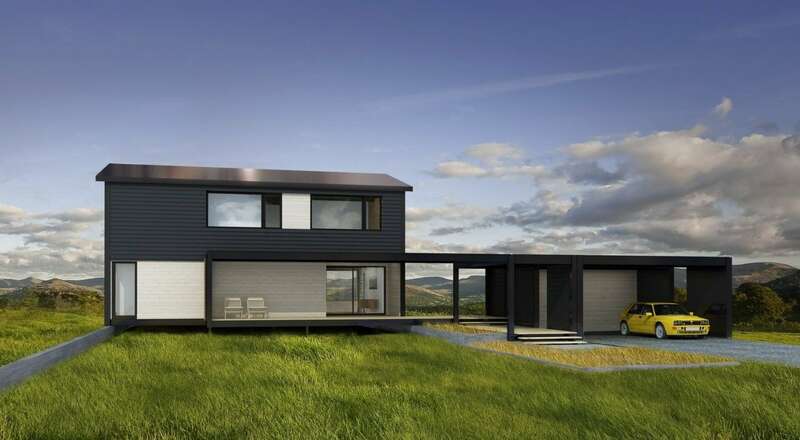 Connect Homes offers a new way to experience prefab design. 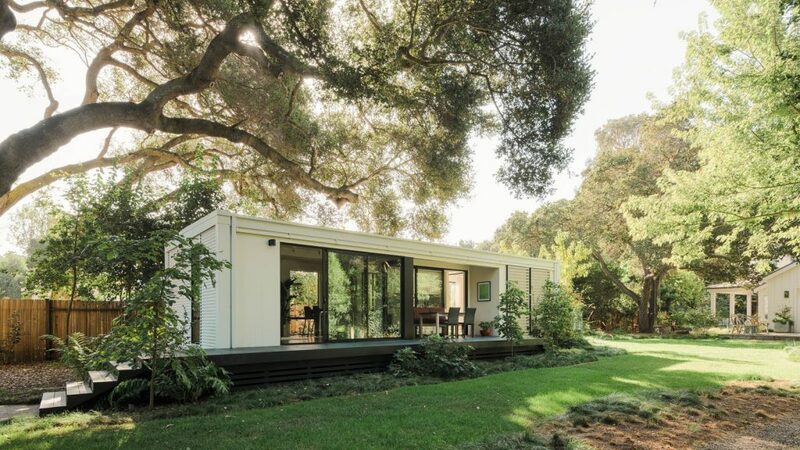 The company has changed the pace of the industry by offering modern prefab homes that are best described as stylish and chic rather than boring and “much of the same.” As you can see from their stunning gallery, the possibilities are endless and their design team can pull off multiple aesthetics. The company was founded by Gordon Scott and Jared Levy, who were aiming to offer an alternative way to live. The two worked in the industry for five years with Jared, winning several awards in the industry. 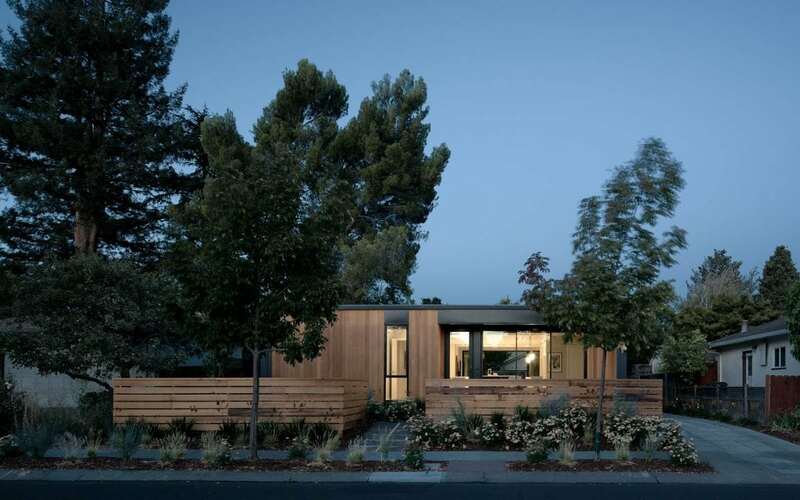 Both worked for Marmol Radziner Prefab, with Jared serving in a director of architectural services position. The duo’s time in the industry led to one mission: finding a better way. Connect Homes is the better way. 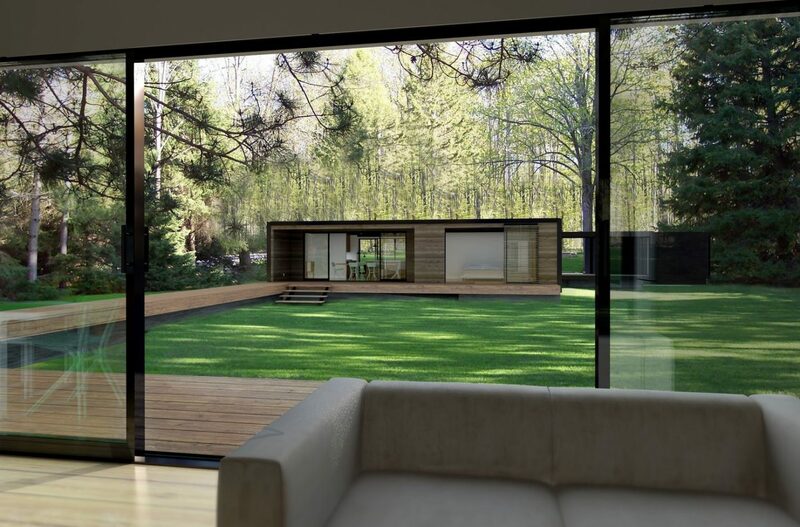 Industry experience allowed the two founders to change the way people look at modern modular homes. The company’s homes are clearly different from first view. 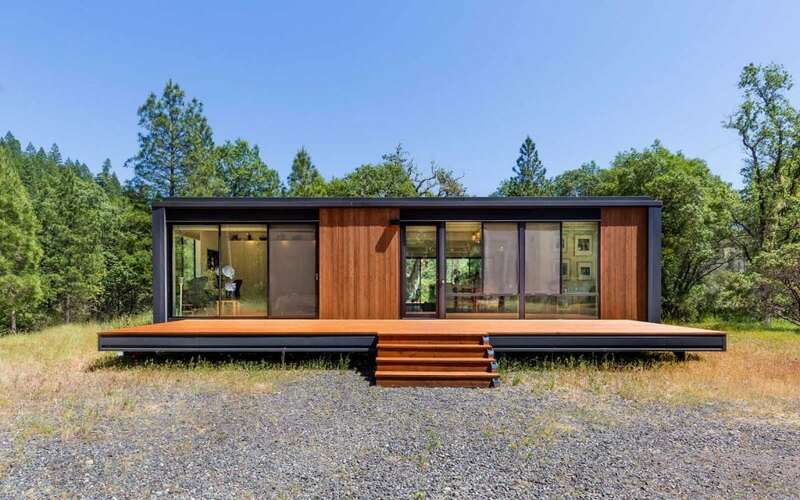 Contemporary modular homes have changed forever thanks to Connect Homes. 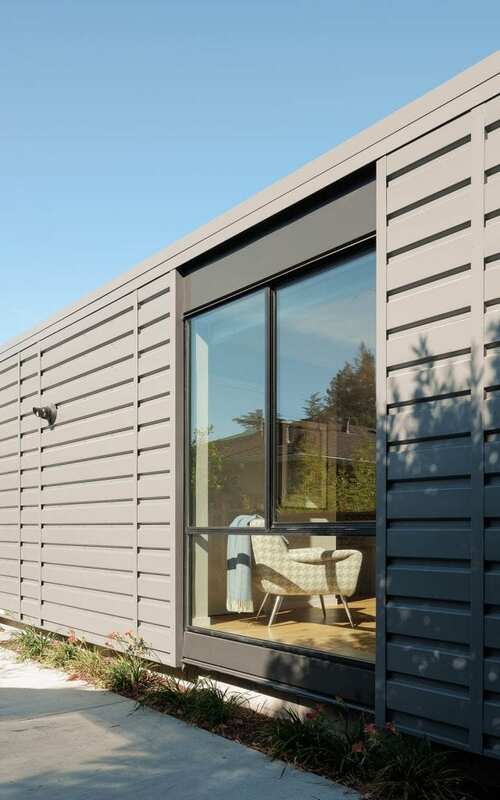 Connect Homes started with a two-year development project that offers a patented modular system. Homes are normally shipped just 55% complete, which can cause delivery and construction times to be increased in the process. But these homes are also different. Outdoor connection. 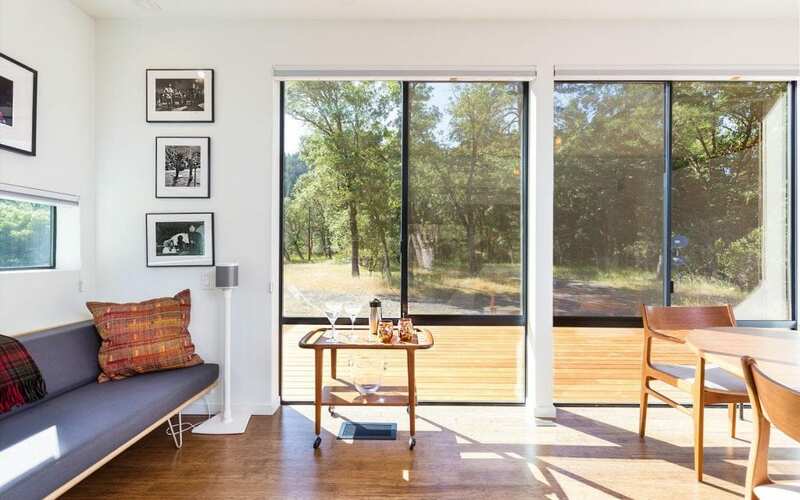 Homes are built with a lot of windows, which allows them to connect the indoors and outdoors in a way that most homes never offer. This provides peace and tranquility to the homeowner. Green homes. 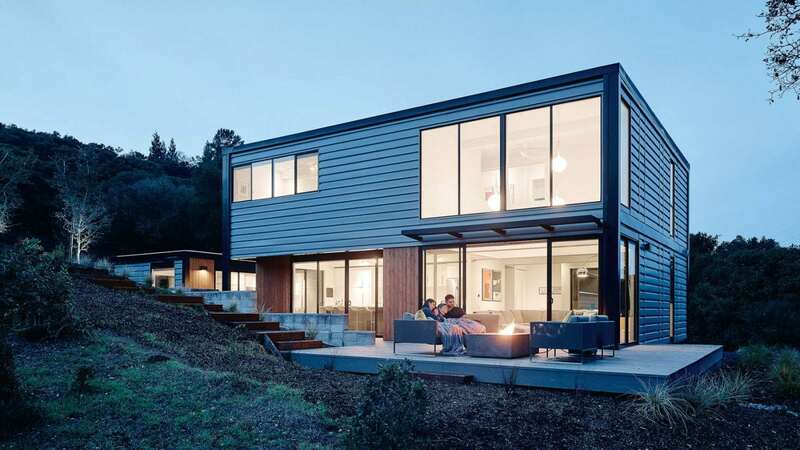 All homes are built with a turnkey, green approach. This allows you to have a home built in a sustainable and responsible way. 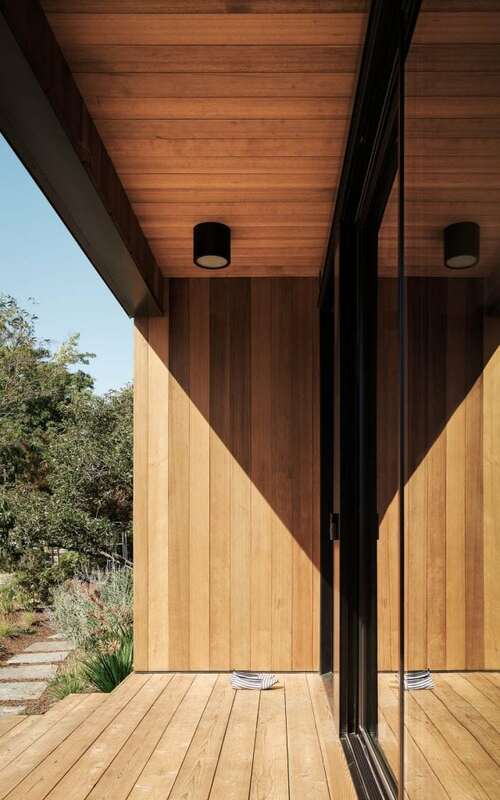 The “outdoor connection” also adds natural light into the home, offering better overall lighting and interior heating. Small footprints. Connect Homes makes it a point to ensure that every home has a small footprint. You’ll find that the homes are ecologically small in footprint and smaller in size while maximizing space to offer a comfy interior. Streamlined. 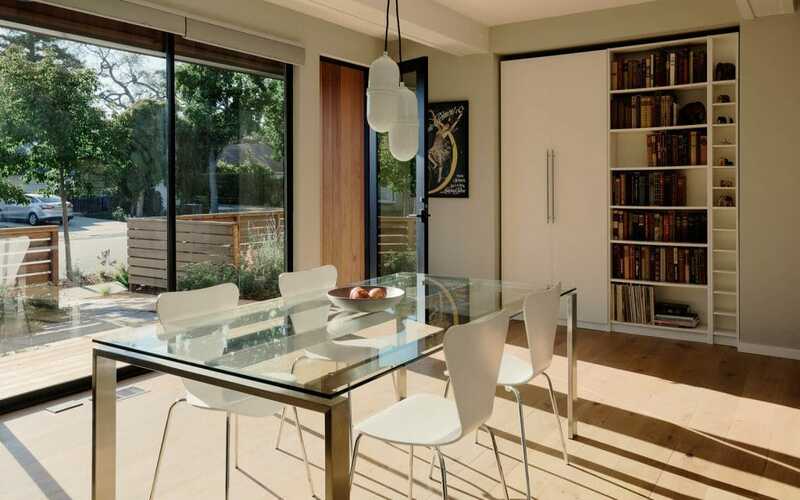 The homes provided by Connect Homes are streamlined to offer a fast construction process. Shipping. Since homes are 90% completed in the factory, the shipping time is much cheaper, too. You’ll have your home shipped for a fraction of the cost, saving you thousands of dollars in the process. Design. The design phase will take as little as one month. 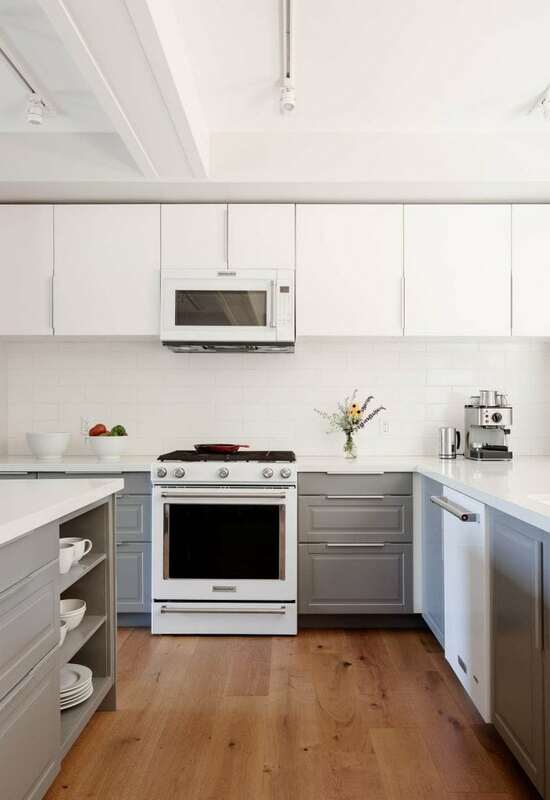 This phase includes all of the drawings and permits as well as select finishes and appliances that you’ll have in your newly-constructed home. The approval phase is another quick phase that will take 1 – 2 months to complete. The approval varies greatly from one jurisdiction to another. Construction. The final piece of the puzzle is the construction phase. 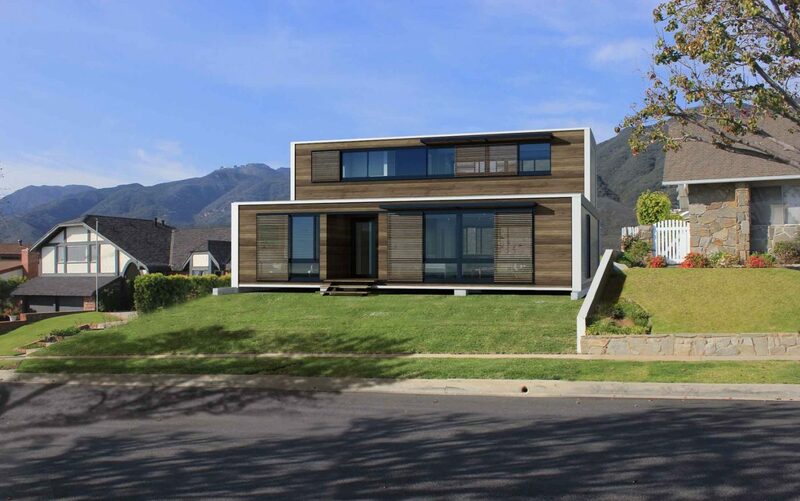 Contemporary modular homes take 3 – 5 months to fully construct based on their size, distance from the factory and customizations. Connect Homes keeps in close contact during the entirety of the construction phase so that you always know the status of your home. There are no surprises when your home is built. You’re allowed some level of customization with your home, but there are limitations. 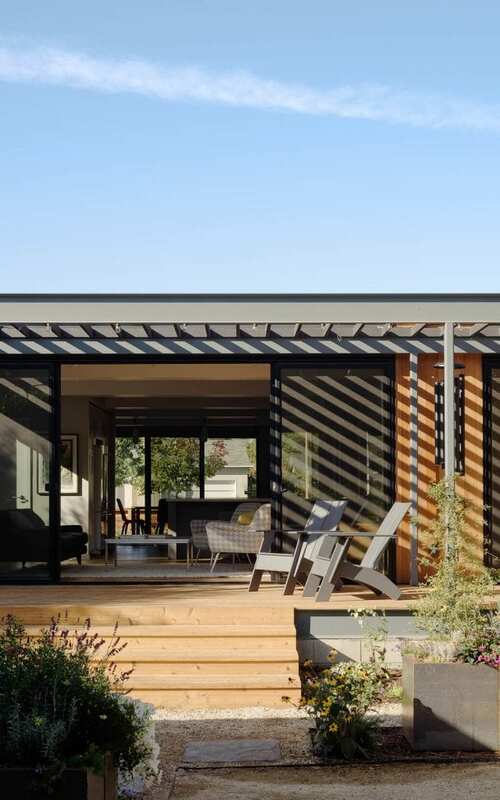 The company doesn’t provide “shipping container homes,” but all of their homes are built with a steel frame. 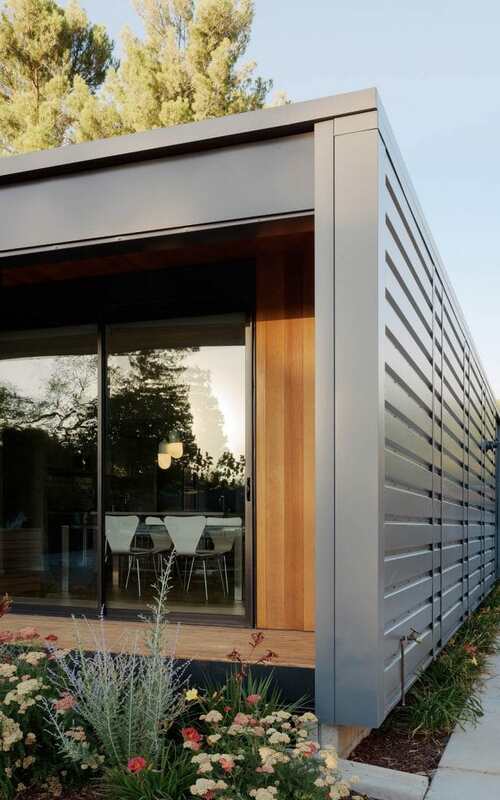 The steel frame offers a higher level of durability than a wooden frame home. 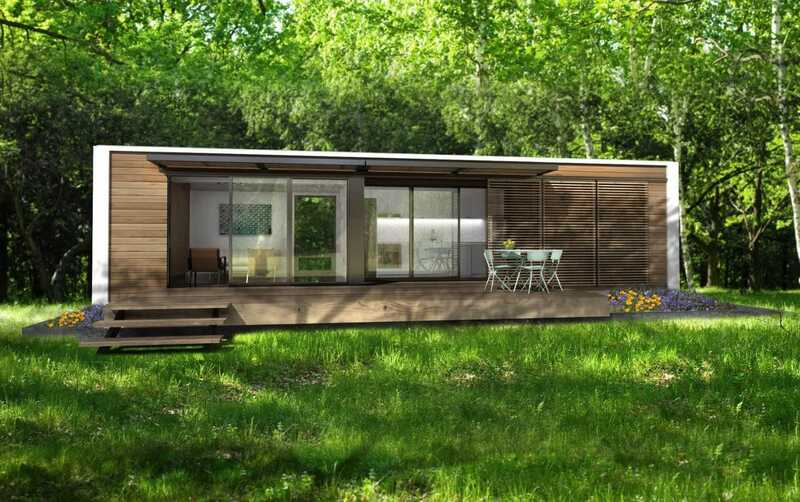 The company provides “modules” with their homes, and these are 320-square-foot pieces. 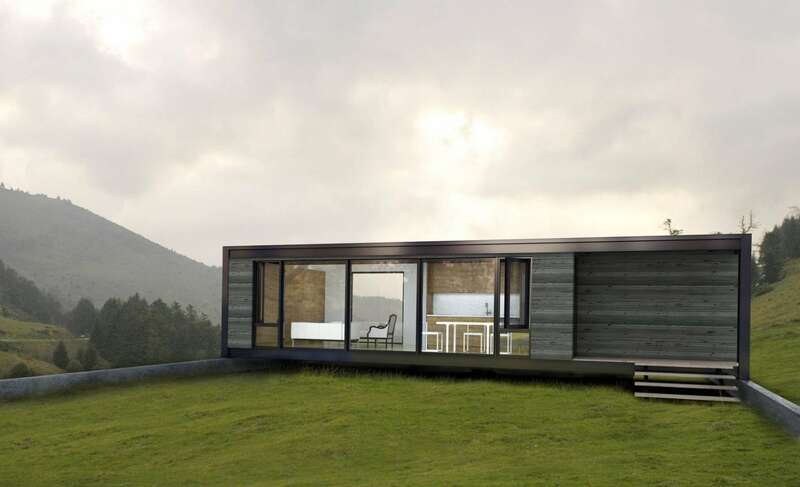 The Connect 2, for example, is 640 square feet in size because it offers two modules. Energy efficient. Connect Homes are truly green. The company offers a “cool roof” system that reflects 90% of heat. Windows block UV light, insulation levels of R-38 are on the roof, and exterior walls offer R-21 insulation levels. All appliances are Energy Star rated. Connect Homes wants to offer a low footprint design, and the company makes good on their promise. 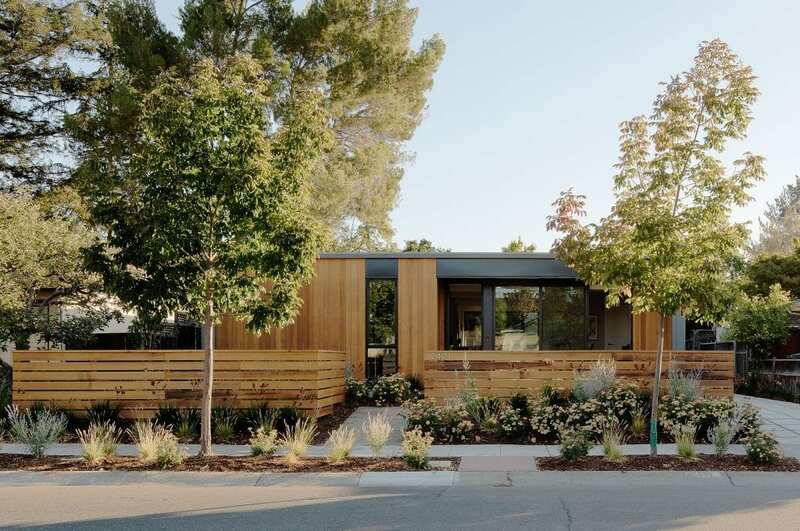 The company’s Connect 2 model is a 1 bed, 1 bath home that provides 640 square foot of living space. But if the smaller version simply won’t do for your family, there are other options available to meet your needs. 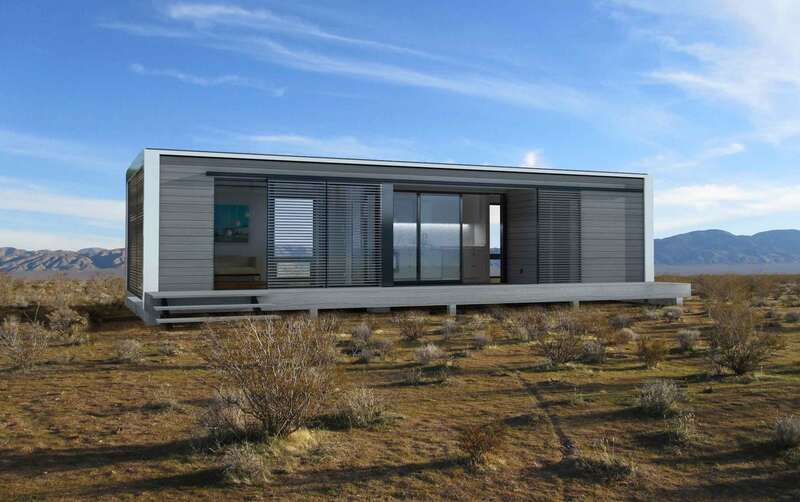 Connect 3 – a 960-square-foot home offering 2 beds and 1 bath. 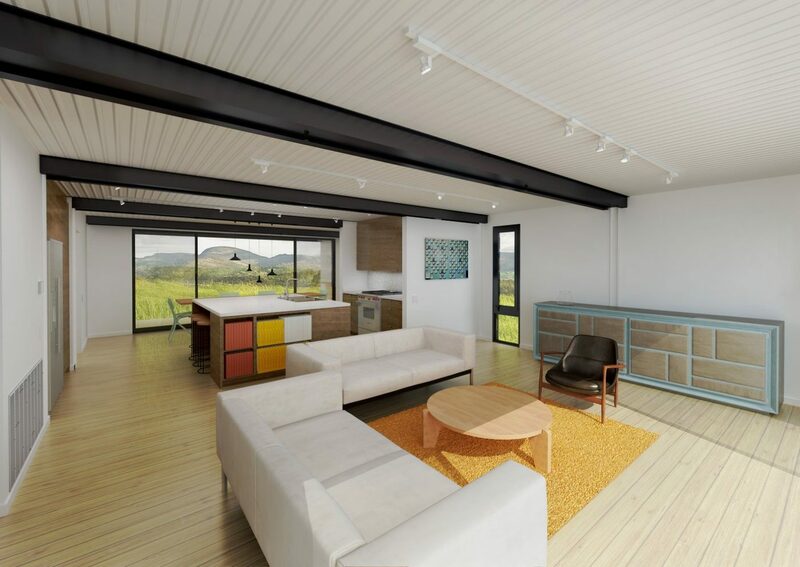 Connect 4 – a 1,280-square-foot home offering 2 beds and 2 baths. 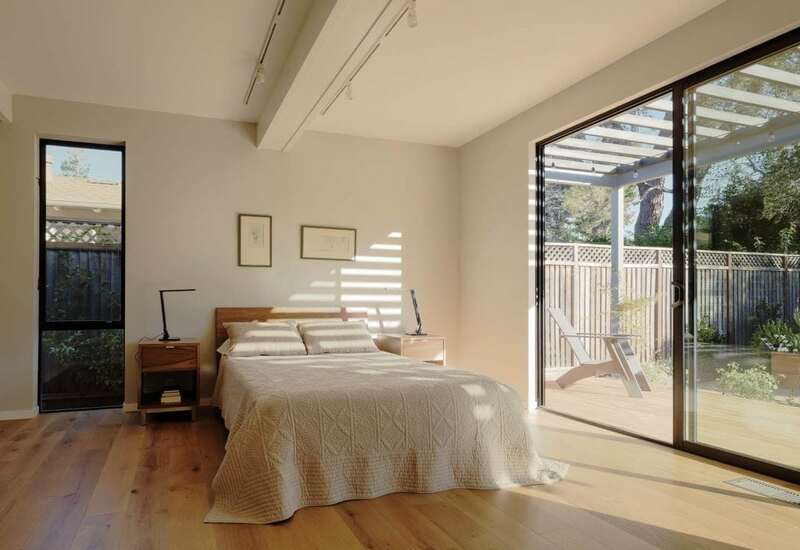 Connect 4T – an alternative option that’s 2 beds, 3 baths, 2 stories and has 1,280 square feet of space. Connect 4L – a 1,600-square-foot home with 3 beds, 3 baths and 2 stories. 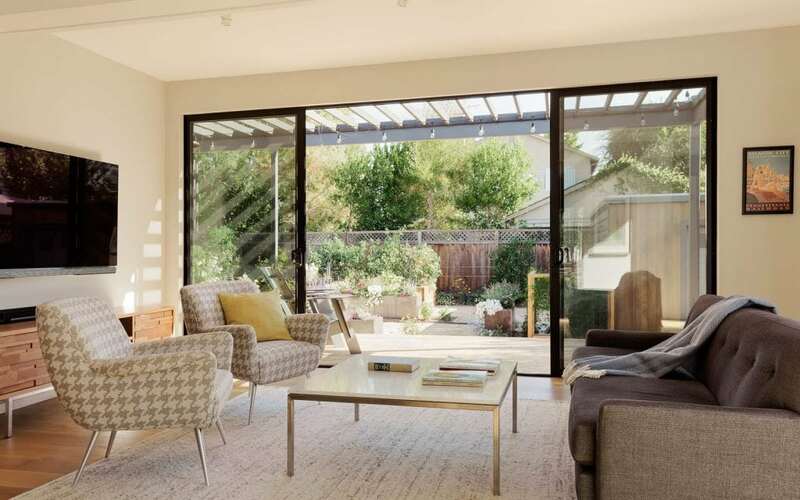 Connect 5 – a 1,600-square-foot design with 2 – 3 beds and 2 baths. Connect 5L – a 1,600-square-foot home that is 3 bedrooms and 2 baths. 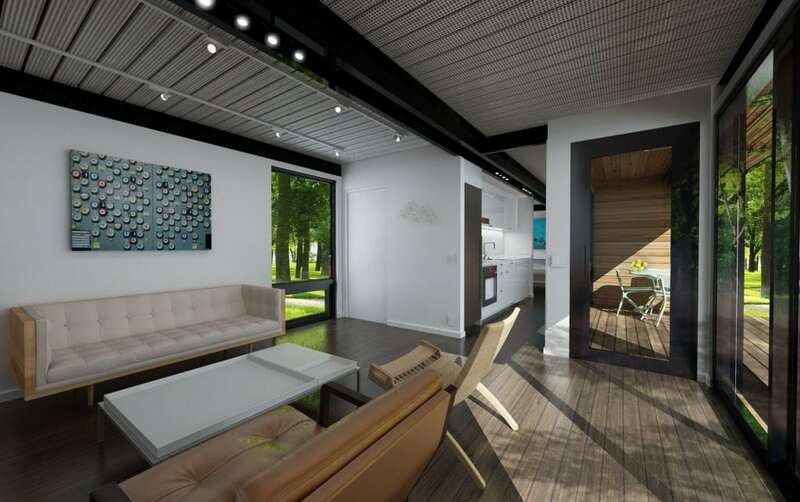 Connect 6 – a 1,920-square-foot home offering 3 beds and 2 baths. 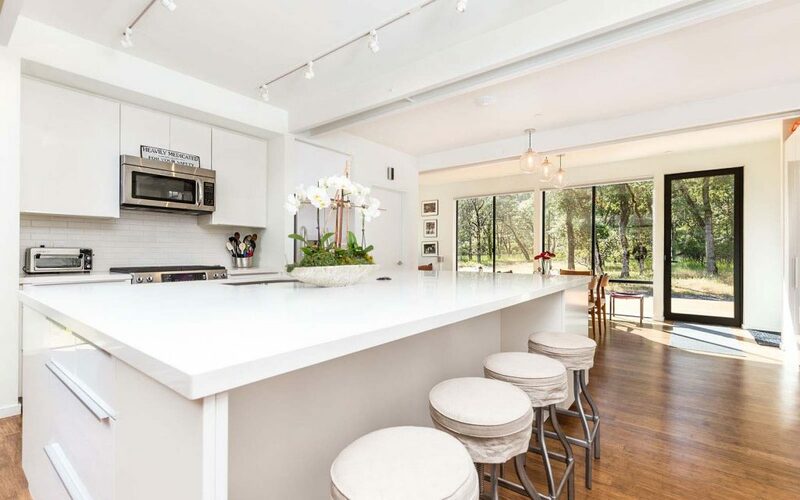 Connect 6T – a 1,920-square-foot home offering 3 beds, 3 baths and 2 stories. Connect 6L – a 1,920-square-foot home offering 3 beds, 2 baths and a single story. 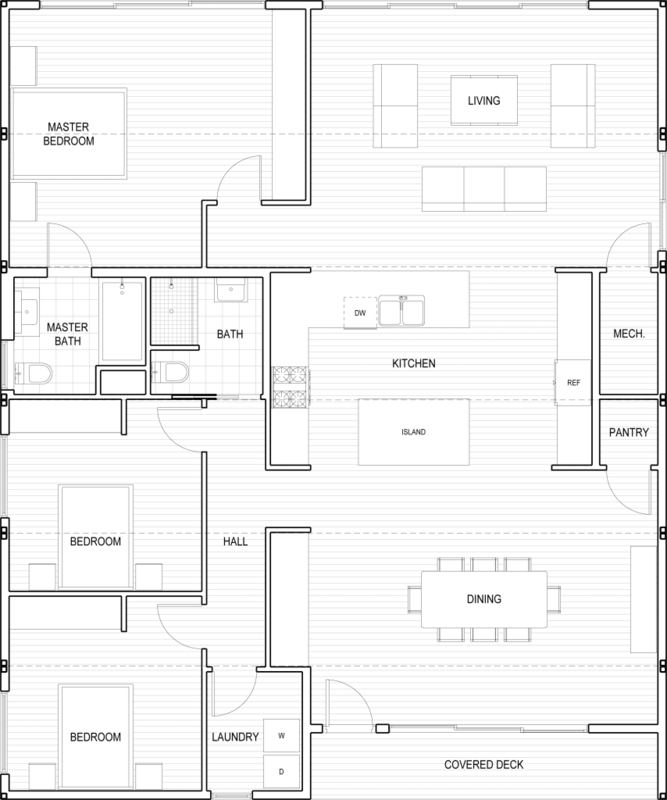 Connect 7 – a 2,240-square-foot home offering 3 beds, 2 baths and 2 stories. Connect 8 – a 2,560-square-foot home offering 3 – 4 beds, 3 baths and 2 stories. Connect 10 – a 3,200-square-foot home offering 3 – 4 beds, 3 baths and 2 stories.